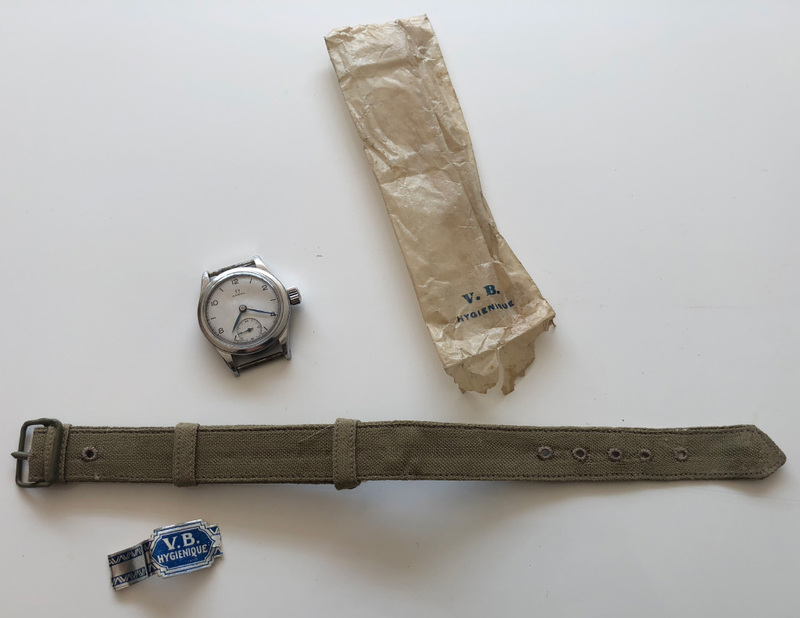 Found this NOS period correct strap to go with my 1943 Omega CSI (Civil Service India) watch. I have my Smiths W10 on one on those. 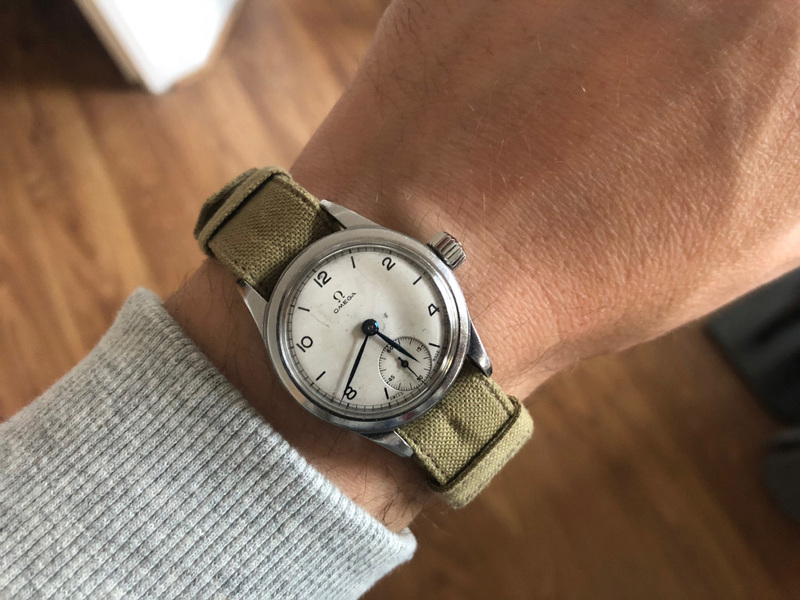 Good find could you post a picture of the back as well - are the loops sewn in and is it a “nato” style? Here you go. The loops are free to move. It has the extra bit like the modern nato. Last edited by AndySquirrel; 14th September 2018 at 21:25. I quite like the different numbering.... not the more typical 3,6,9,12 I’m used to seeing. I bought it for my A11 or A17 unfortunately it was a too short for my wrist. 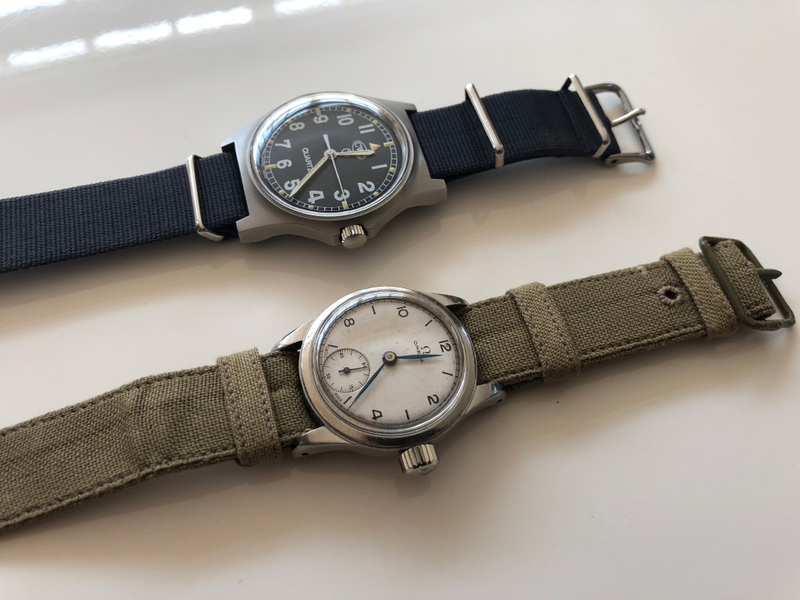 They are lovely little straps and they look good on the watch. Looks good ...i can smell fusty damp grandmas pantry when i look at it . 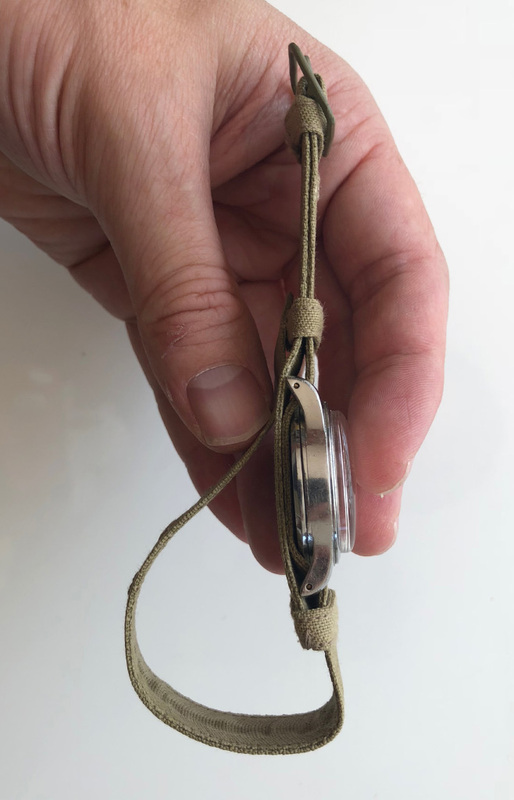 Very cool strap for a very cool watch. Nice one!